Do you want to taste amazing Milanese flavors, while indulging yourself in the charming atmosphere of a former flower shop? If your answer is ”yes”, then you should head out to the exclusive artsy district Brera and mingle with chic representatives of the fashion world. 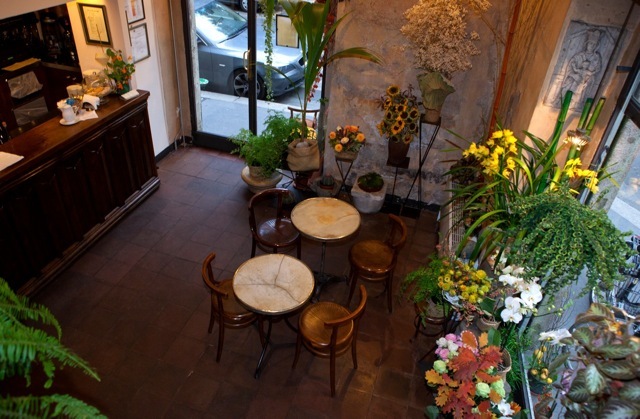 The shop owner of Fioraio Bianchi Caffè, Raimondo Bianchi, still takes care of the aromatic flowers all over the place. He also cares for the statutes of plants that decorate the shop’s walls and they are all for sale. A-class Italian meals are presented in a creative and extravagant manner. Order the delicious toasted tune chunks with dried fruits or choose beef sirloin with mushrooms spinach and tomatoes. Or choose to experience the sweetness of extravagant desserts, including Provencal lavender brulee and cassata cup with Arab flavors. You could definitely try out the special lines of cupcakes, each with its unique style and surface. 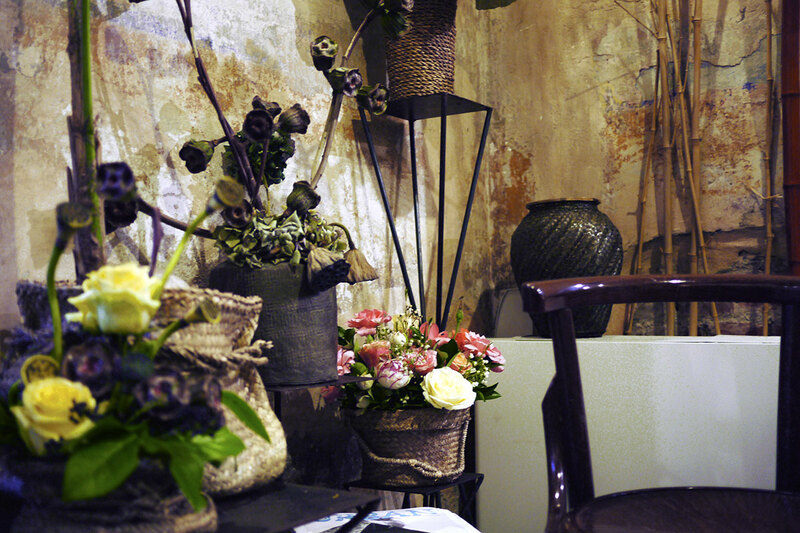 Enjoy dinner, lunch or breakfast in this elegant place, featuring some of the best of Milan’s food and decors. Relax yourself in this fabulous chill spot and eat in style among this paradise of green and flowers. The restaurant is open every day, except for Sunday, from 8 am to 2:30 pm and 6 to 11 pm. My name is Petia Dimitrova and I hold a master's degree in Communications and Journalism from Indiana University - Bloomington. I work for several publications in Rome, New York City and Canada. 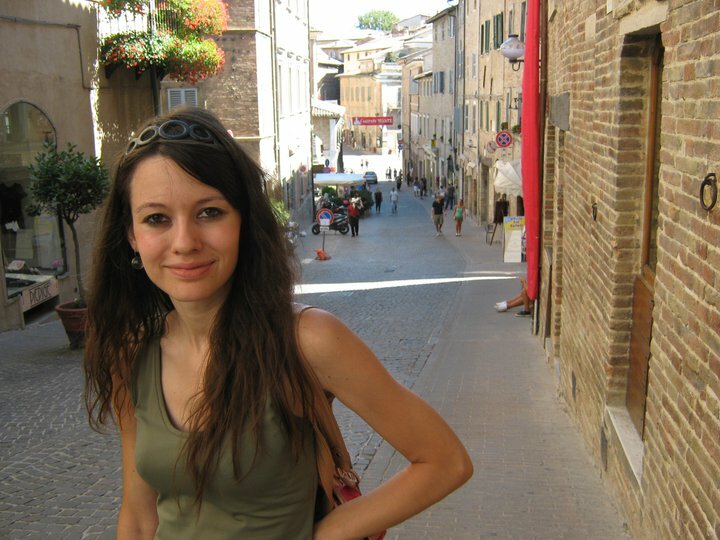 I travel between Rome, Milan and New York, and speak 4 languages. My hobbies include writing, books, magazines, travel, fashion and foreign cultures. I love to work on travel, fashion and art pieces! Time : every day, except for Sunday, from 8 am to 2:30 pm and 6 to 11 pm.